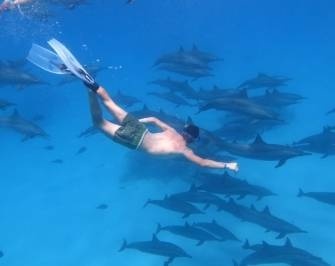 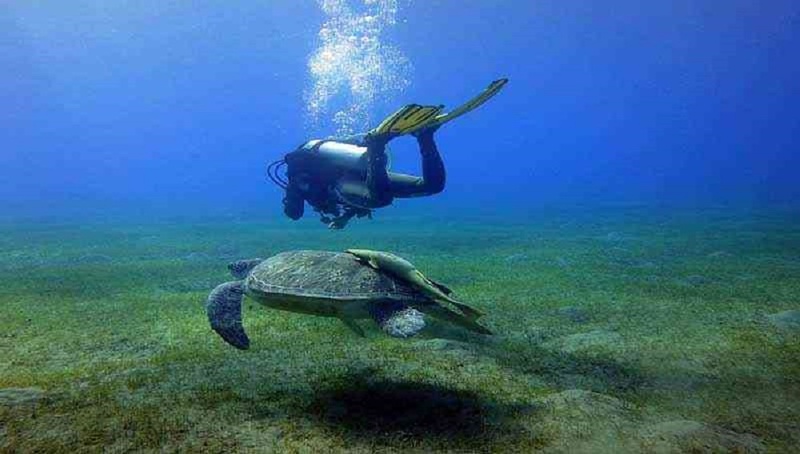 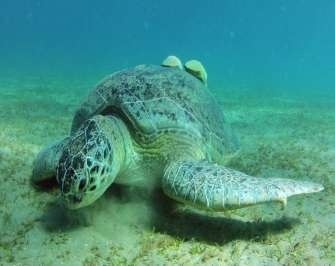 Enjoy Marsa Alam Day Tours, Marsa Alam holidays, snorkelling, safari, diving, Satayah, Dolphin House, from Marsa Alam Enjoy Cultural Tours to Luxor, Aswan, Abu Simbel, Cairo and Nile cruises, Your guide to Marsa Alam. 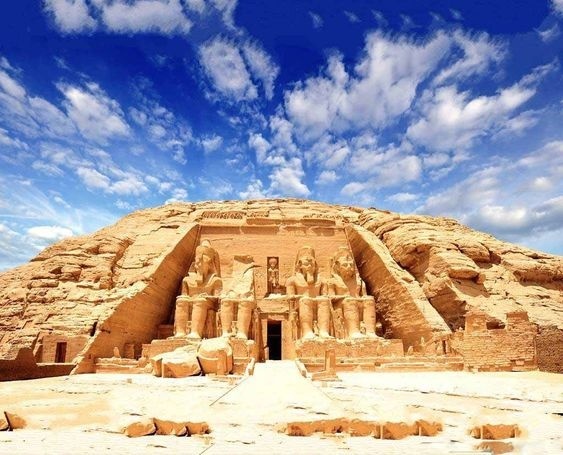 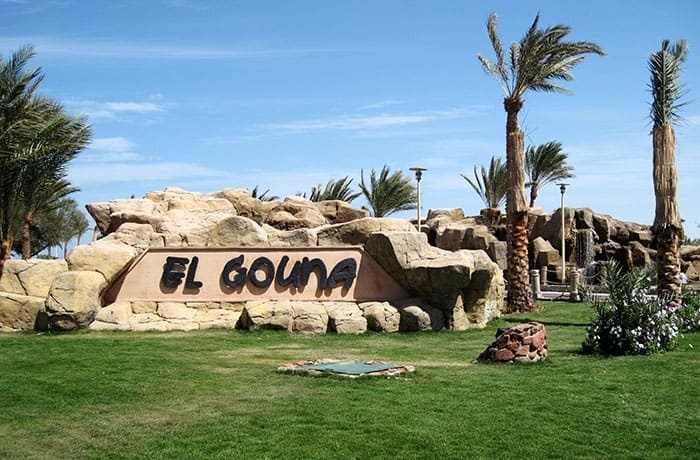 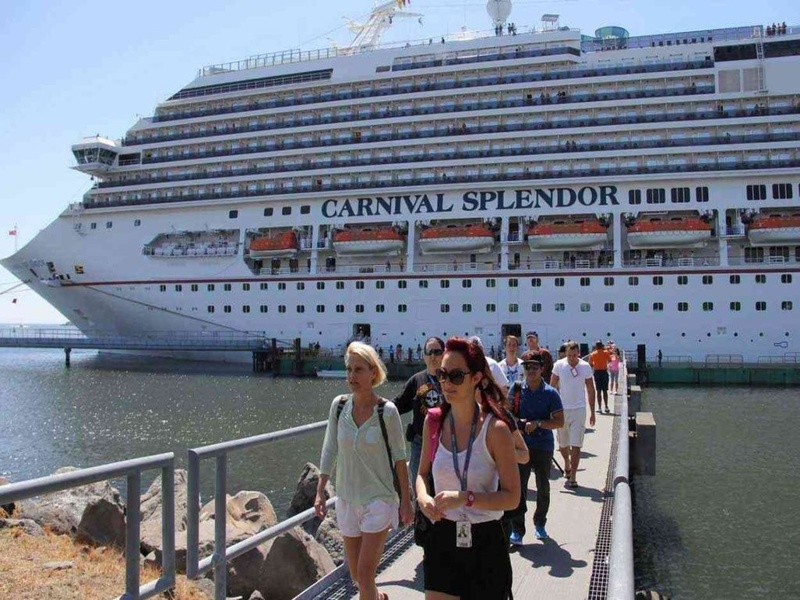 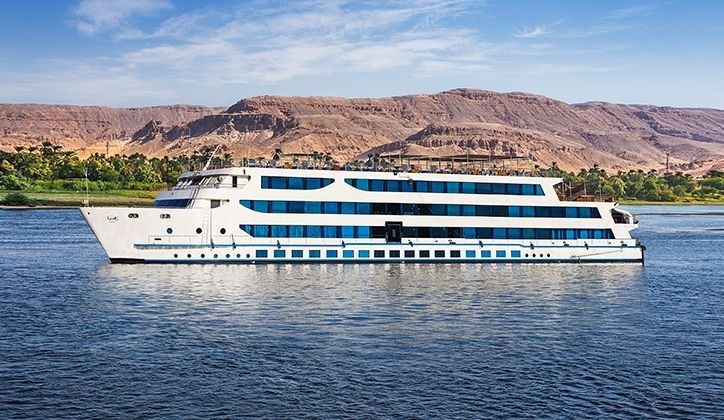 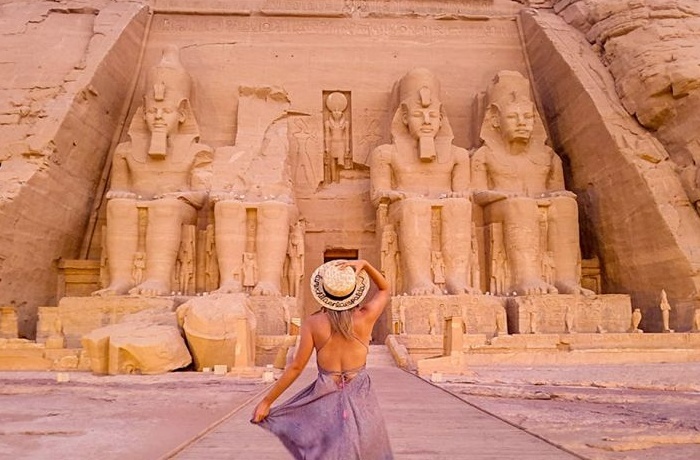 El Gouna day tours, Pyramids tours from El Gouna, tours to Luxor from El Gouna, tours to Abu Simbel from El Gouna, Nile Cruises from El Gouna, Egypt Tours from El Gouna, snorkeling, safari, diving, Marsa Alam, Luxor and transfers. 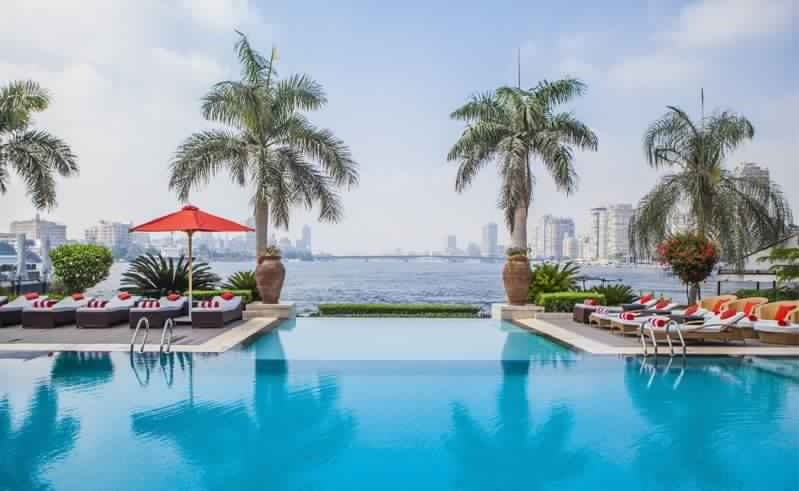 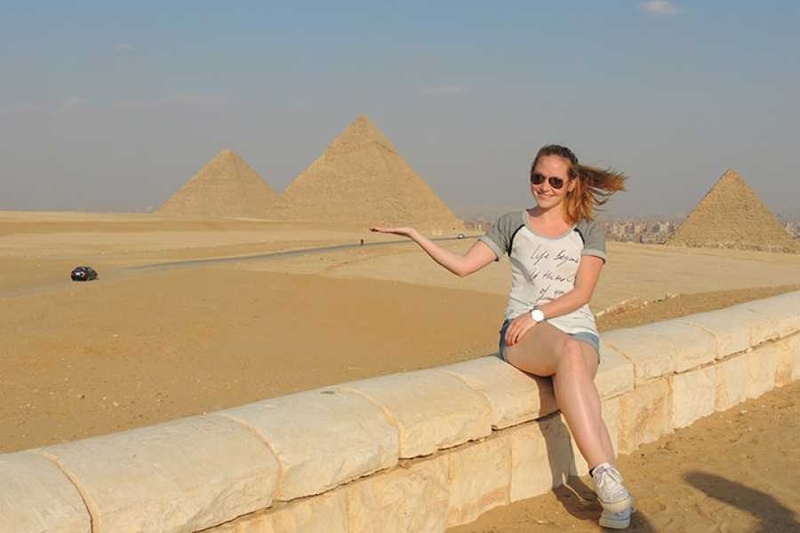 There are Many Activities to do and see in Cairo. 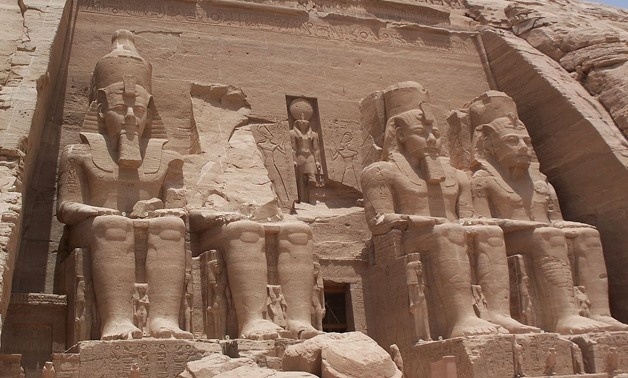 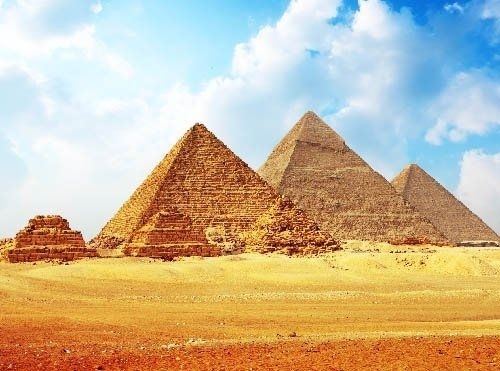 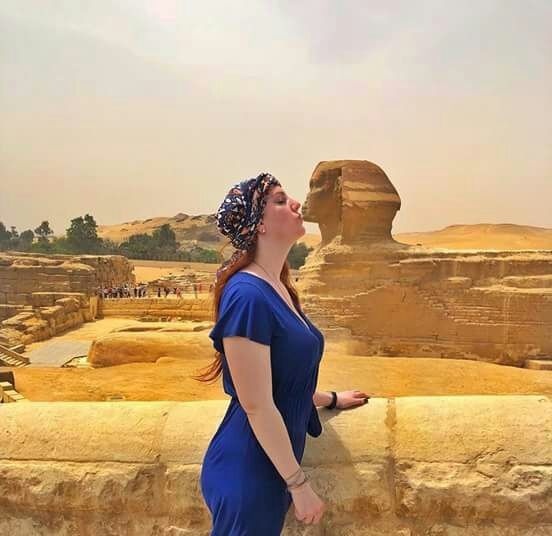 Cairo Day Tours and Excursions, Cairo day trips, We will help you to do all Tours in Cairo, The Egyptian Museum & Pyramids of Giza, The Sphinx , Memphis and Sakkara Tour. 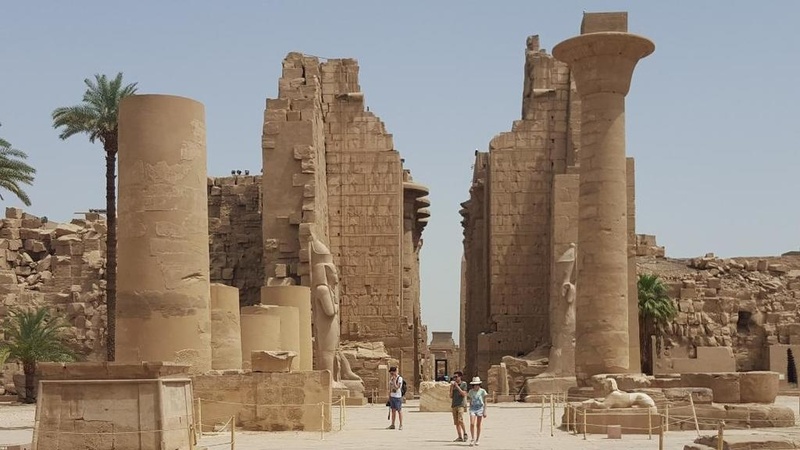 Citadel and Old Cairo, Day Trip to Luxor from Cairo by Air. 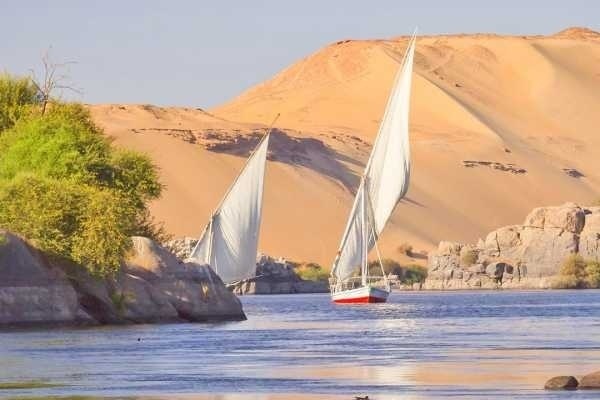 We offer all Tours from Soma Bay,Soma Bay is a coastal resort on the Red Sea in Egypt, 45 km south of Hurghada International Airport. 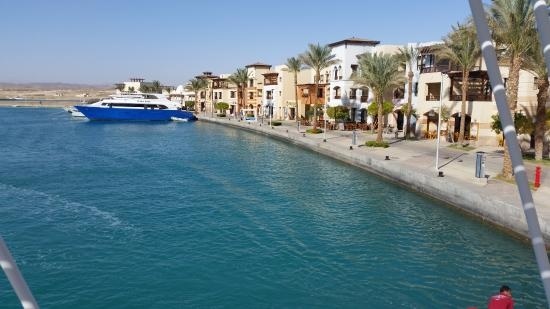 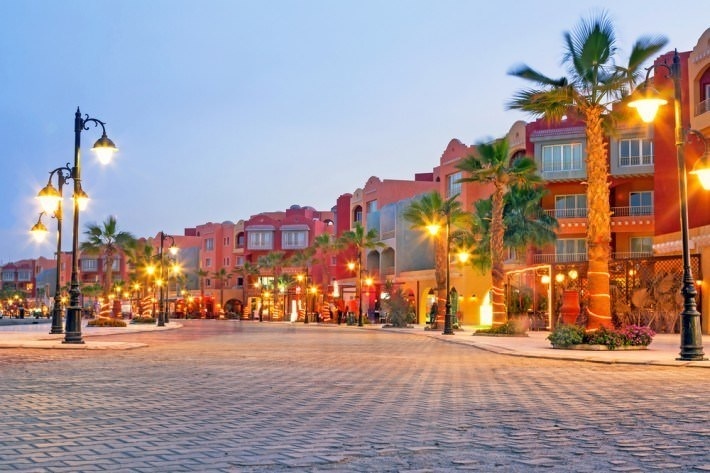 The ten million m², self-contained community of Soma Bay is a peninsula surrounded on all sides by the sea.